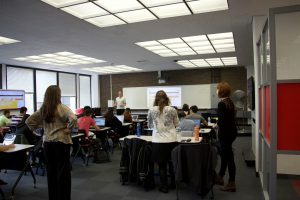 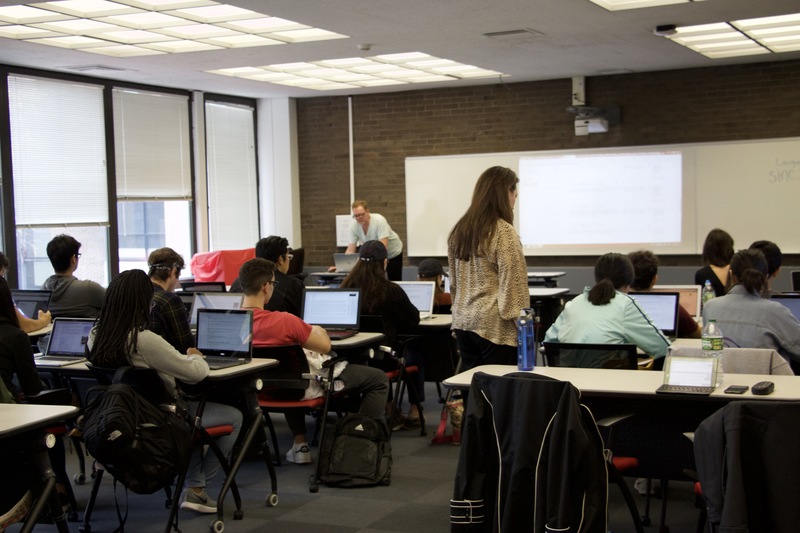 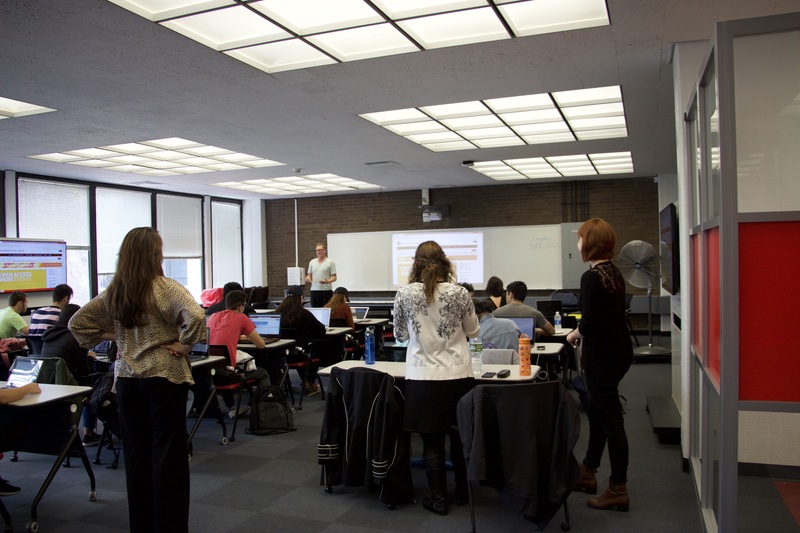 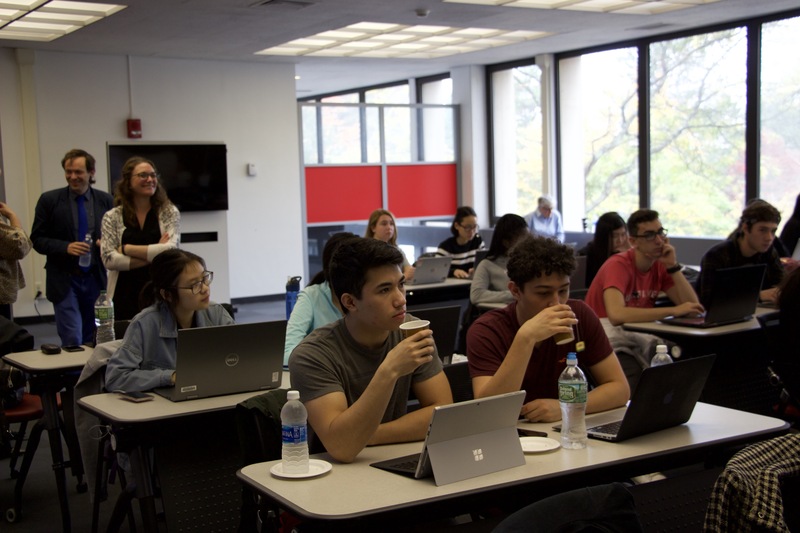 SBU students from the Program in Writing and Rhetoric helped diversify Wikipedia yesterday (Oct 24th) with Lane Raspberry, Wikipedia Editor, and Marika Cifor, from Bowdoin College. 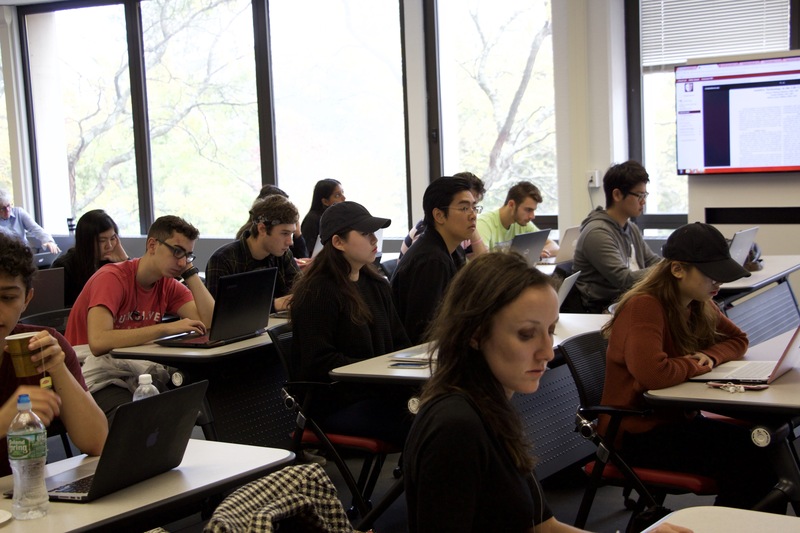 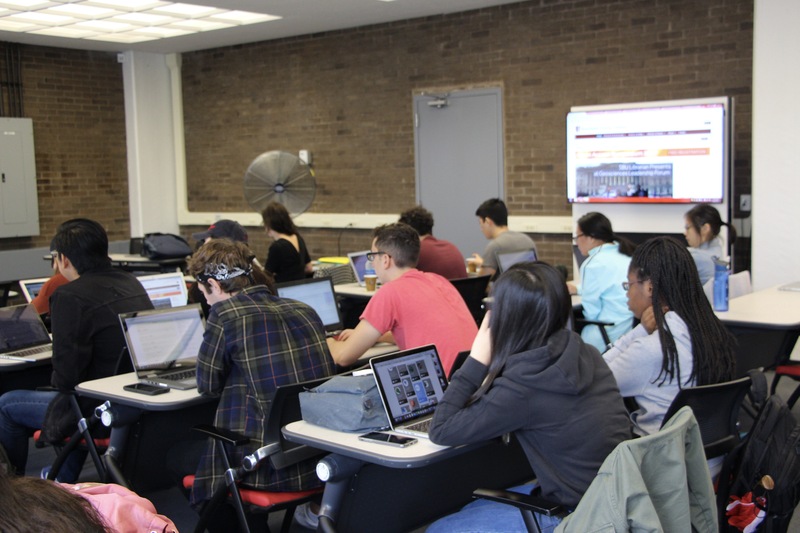 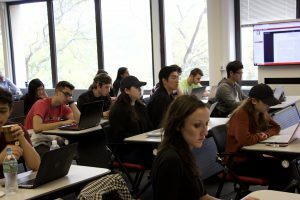 Professors Kristina Lucenko and Cynthia Davidson worked with their students to help expand Wikipedia resources related to disability studies, mental health, ethnic/minority and marginalized peoples, and the LBGTQ community. Librarians Darren Chase, Jamie Saragossi, and Laurel Scheinfeld were also on hand to help students use the library’s resources to support their article edits. 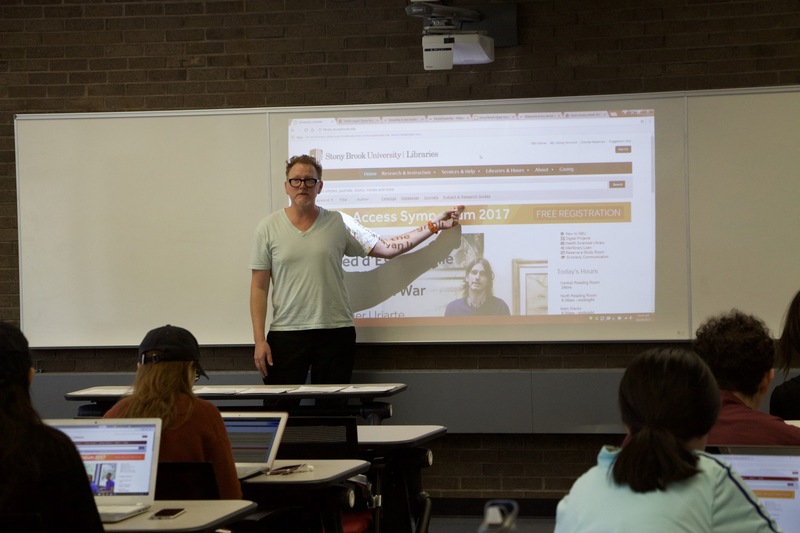 Thank you to the Writing & Rhetoric program and the Women’s Gender & Sexuality Studies for inviting us to collaborate on this wonderful event!